The Flood pumps now come with our highest recommendation. The Flood line of pumps are high volume magnetic drive waterfall pumps. 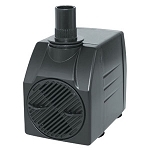 These are the ultimate in waterfall pumps as they combine high water flow with super energy efficiency. The Anjon Flood pumps WON'T let you down like some other well known and greatly overhyped pumps. 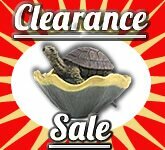 These pumps come with a full 2 year warranty and are made to last! With the magnetic drive technology additional savings will add up fast as these pumps consume only 82-192 watts. That is less than 1/3 the power of many other waterfall pump brands. 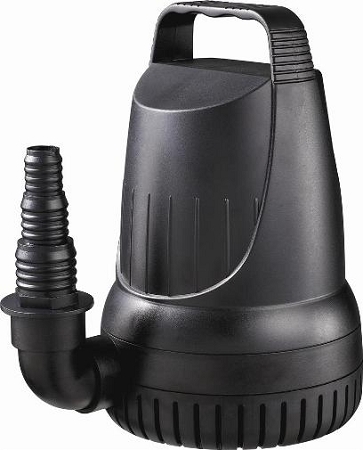 These are the perfect pump for waterfalls, filters, and Ultra-Violet Water Clarifiers. They are designed for continuous operation in even the harshest pond environment. 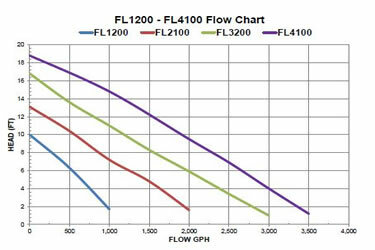 Optimize filtration performance and minimize energy use. 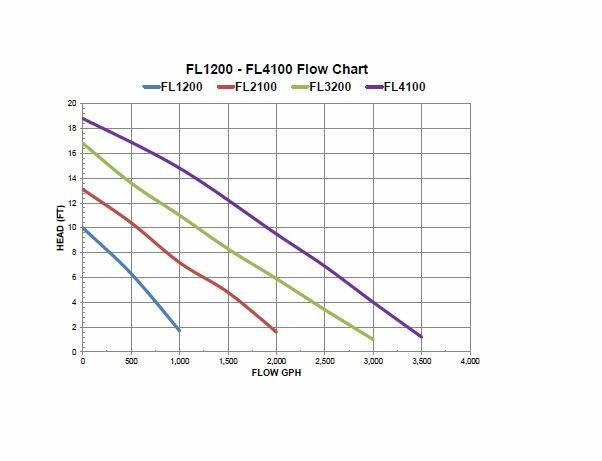 Reduce flow rate when maximum circulation is not required at night or when traveling. Increase volume for a lively pond-side party or decrease volume to achieve gentle flowing water for quite reflective times. Regulate flow through UV clarifiers, fountains, bubbling boulders. Eliminate ball valves and gate valves used to restrict flow. The variable speed controller can save up to 60% of your pumps energy consumption. Easy to install just plug the pump into the bottom of the controller an plug the controller into a GFI outlet.